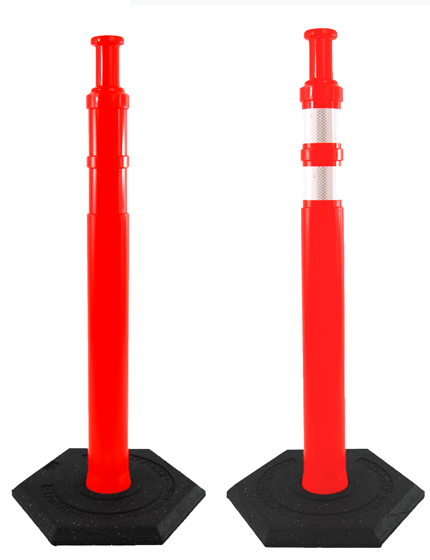 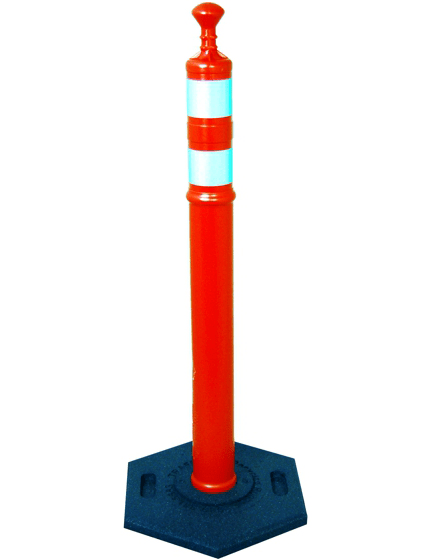 Our Clip-On Cone Signs are easy to install onto any standard traffic cone. 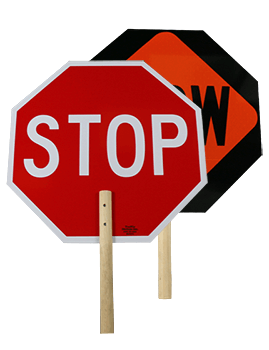 These snap on cone signs are sturdy and weather resistant - made from durable ABS plastic with UV inhibitors to prevent fading. 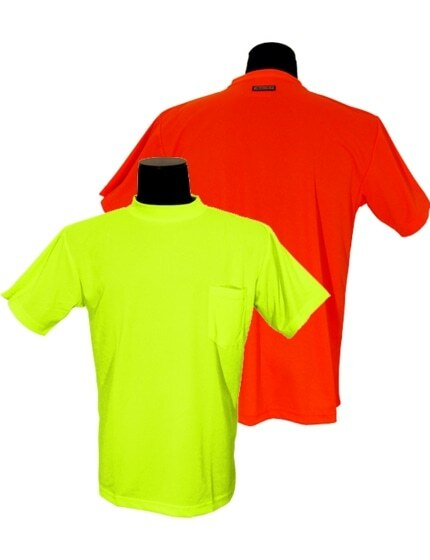 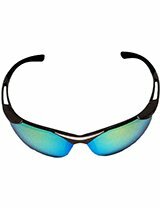 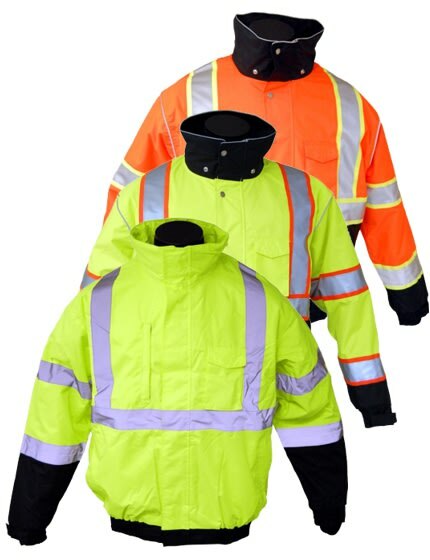 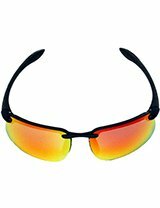 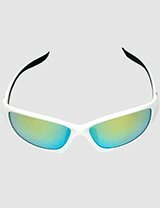 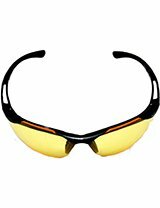 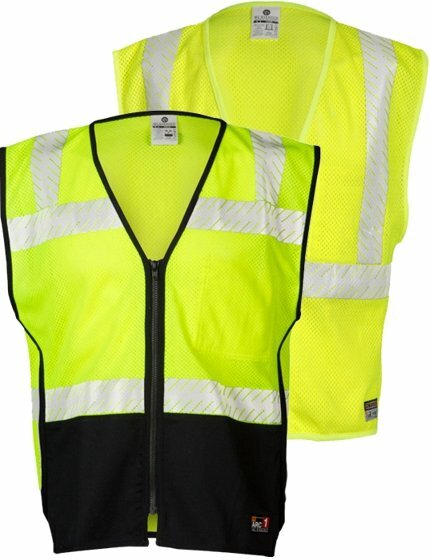 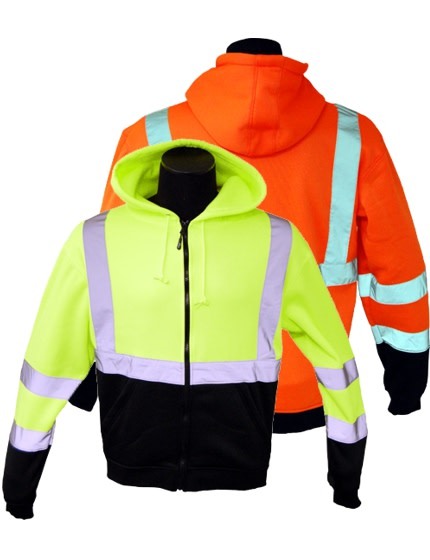 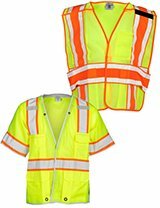 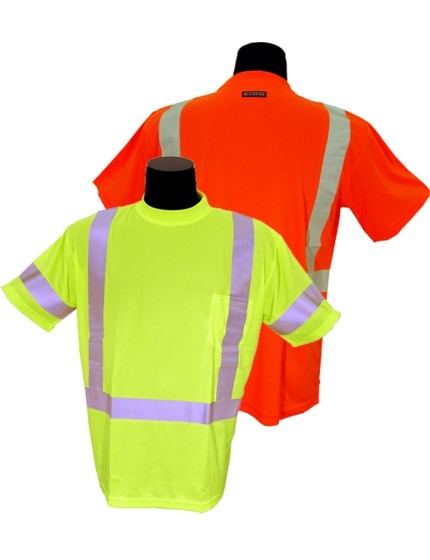 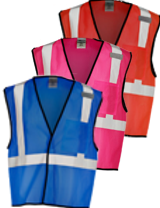 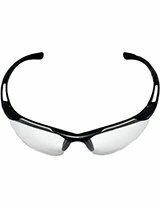 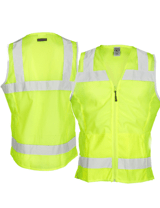 Available in Non-Reflective or Reflective finish for night time visibility. 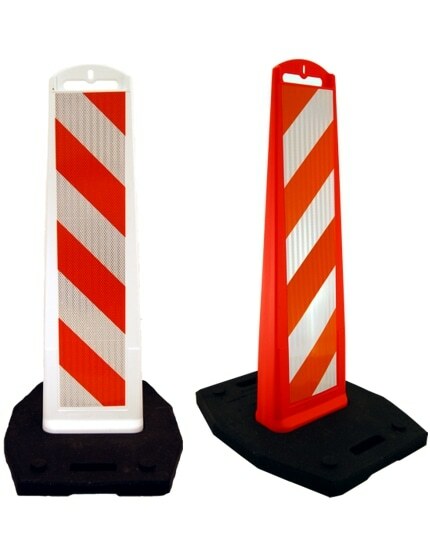 IF YOU HAVE QUESTIONS ABOUT CLIP ON TRAFFIC CONE SIGNS OR REQUIRE A CUSTOM SNAP ON SIGN PLEASE CALL US AT 800-429-9030. 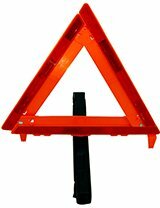 Traffic signs are vital, especially during emergency situations. 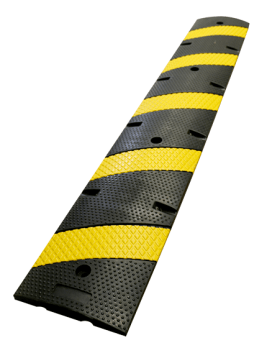 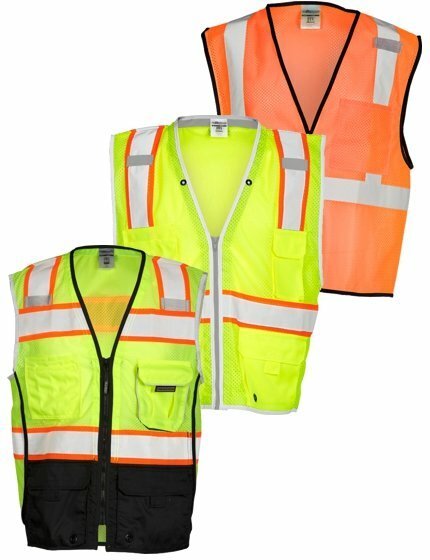 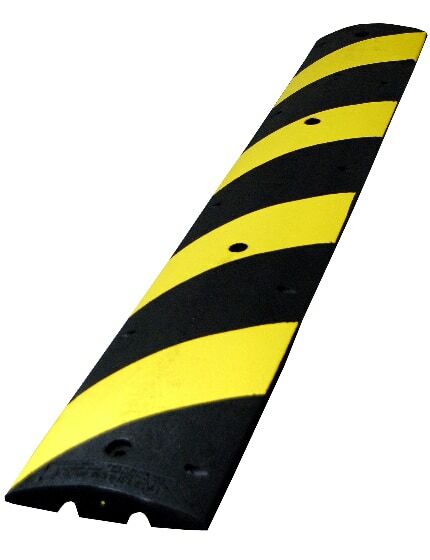 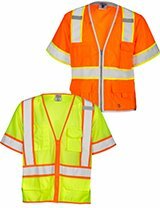 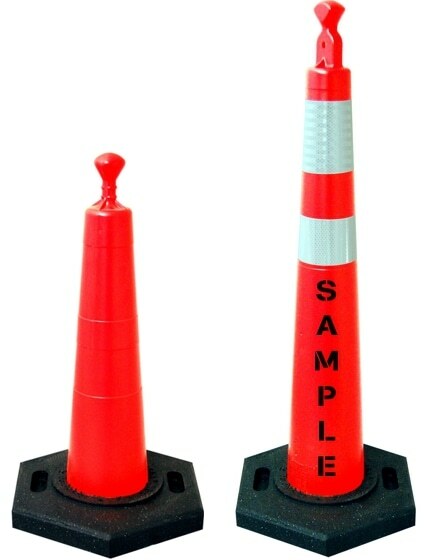 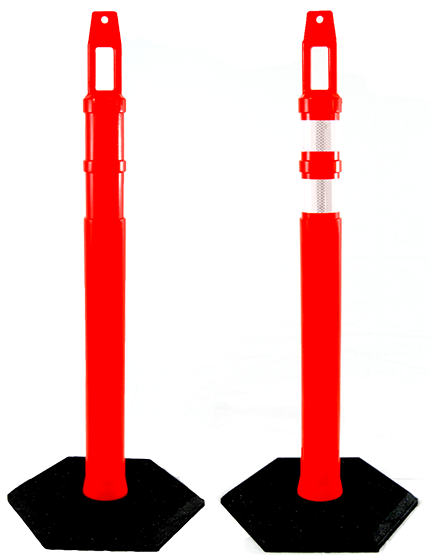 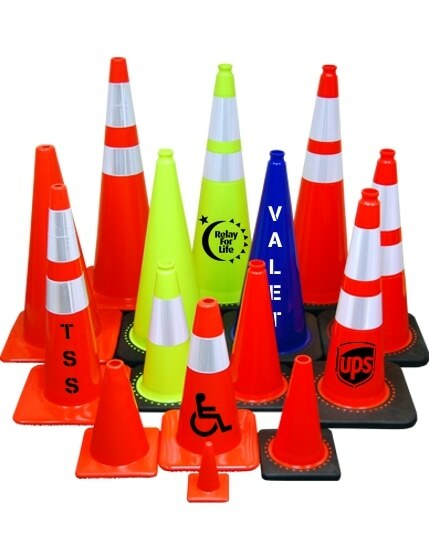 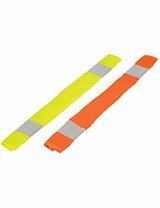 The Traffic Safety Store offers a variety of snap-on signs that are compatible with most traffic cones, and in some plastic delineators. 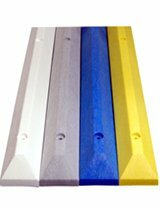 Depending on your preference and needs, they can be used together with a barrel, as you just have to cut a slit on top and put it on. 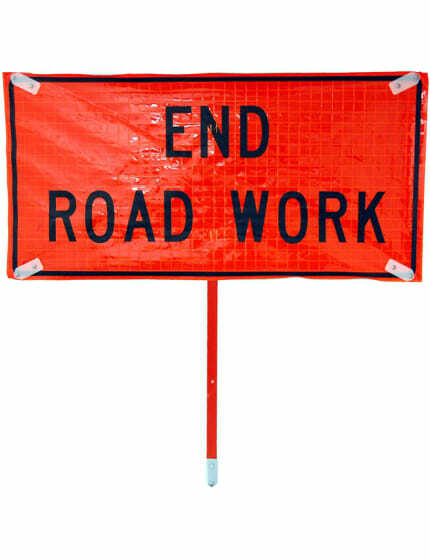 These signs are very easy to setup and work like a paper clip. 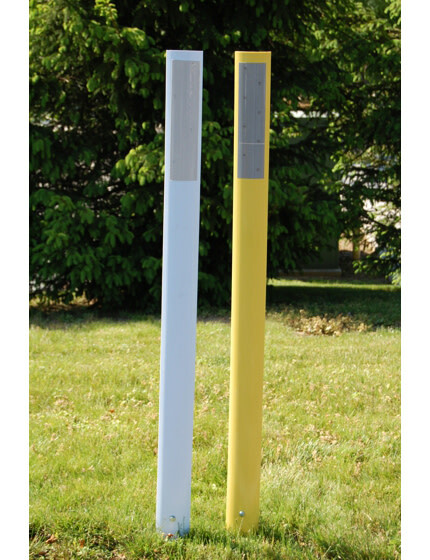 Despite that, we don't suggest that you consider them as a replacement for the standard signs. 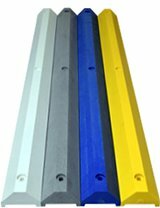 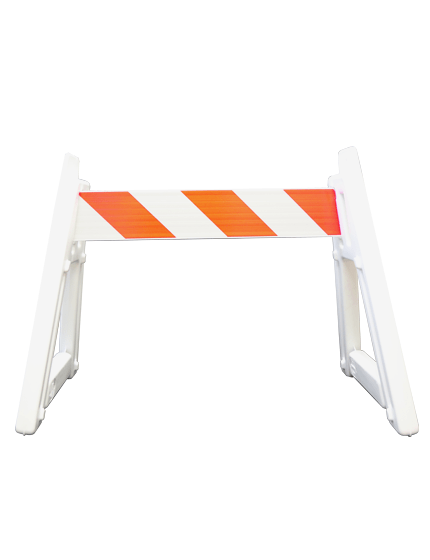 They are ideal for temporary use, especially if you need to reinforce or supplement a standard warning or directional sign. 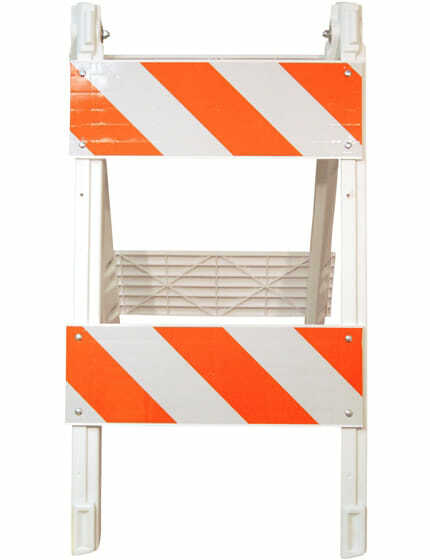 We only offer the best snap-on signs, and we are proud to say that it's being used in hundreds of cities and utility companies across the nation. 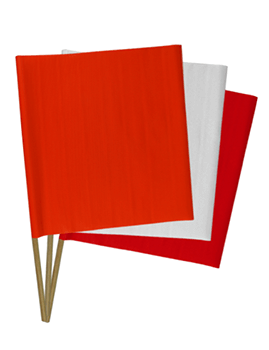 Dozens of messages, symbols, and signs to choose from. 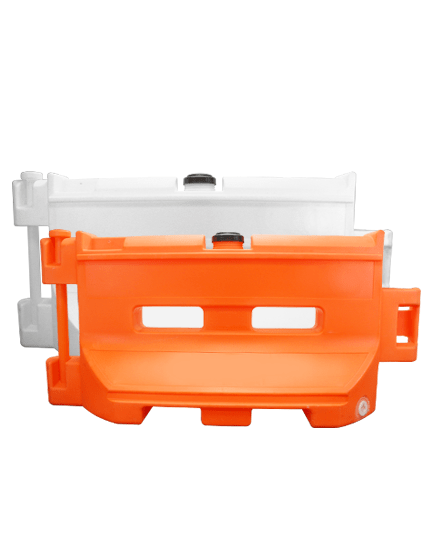 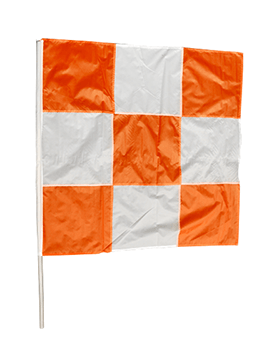 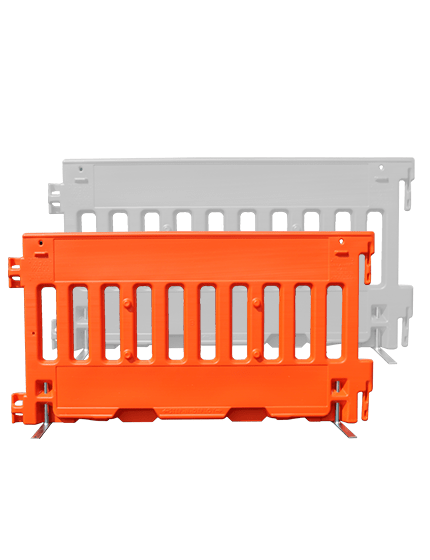 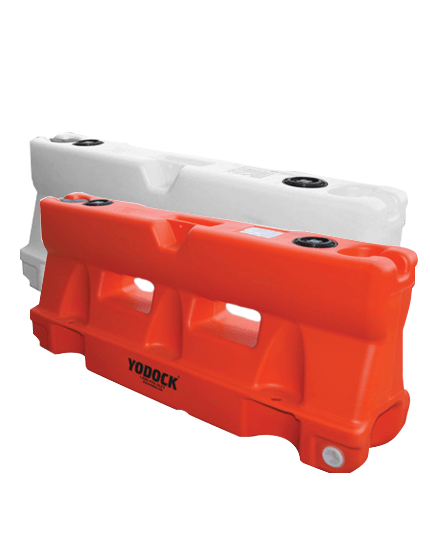 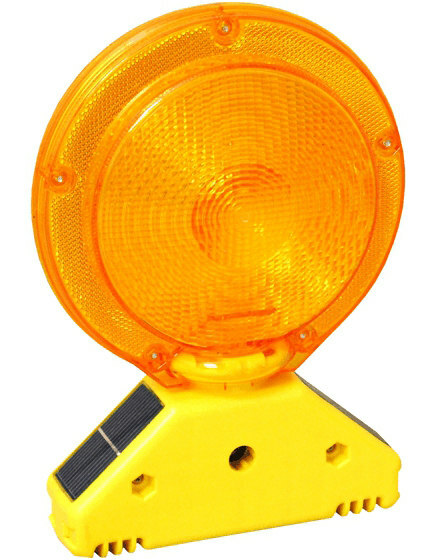 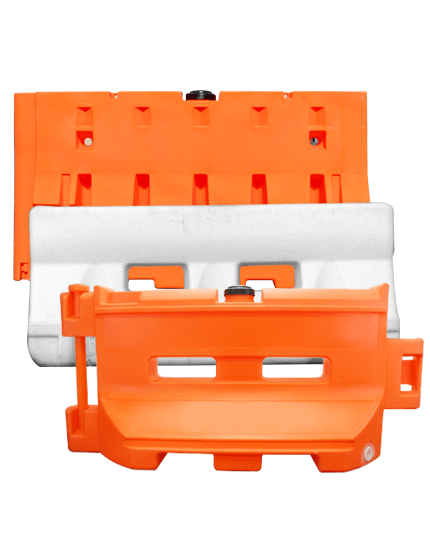 Available in white or orange signs, with a reflective or nonreflective option. 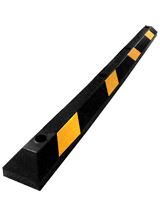 If you have a message you wish to convey, these plastic clip-on signs are perfect. 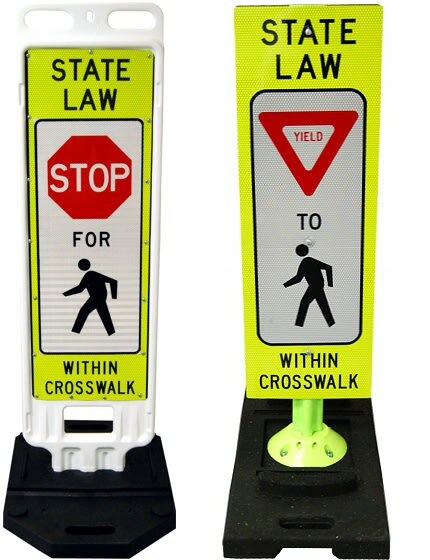 You can instantly turn a traffic cone or a delineator post into a makeshift sign stand that would be visible not only to pedestrians but motorists as well. 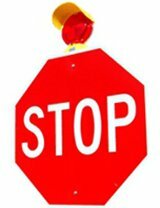 We have different messages and symbols to choose from. 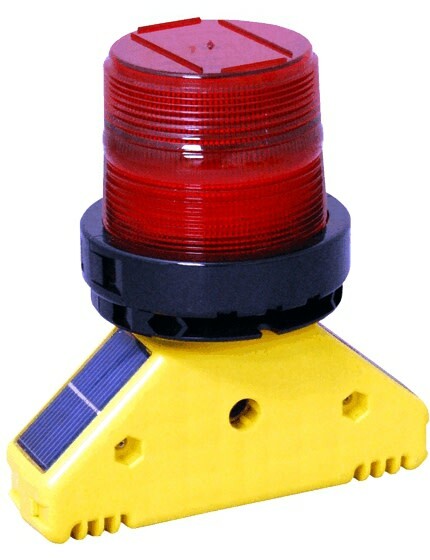 Each would be able to alert and direct traffic the way you want to. 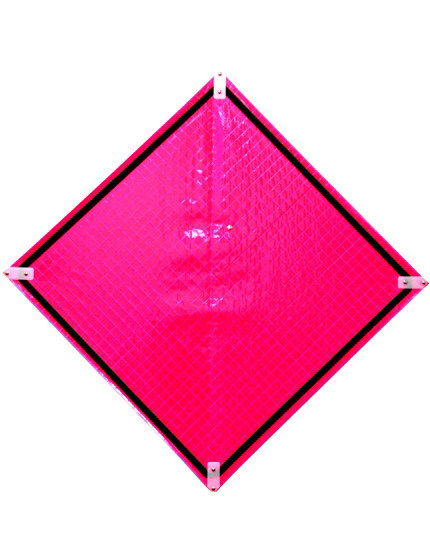 These snap-on signs are perfect not only for roadways, but even for work sites, warehouses, construction areas, and much more. 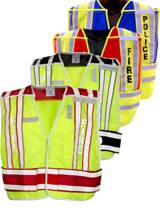 Even the visibility can be customized upon request. 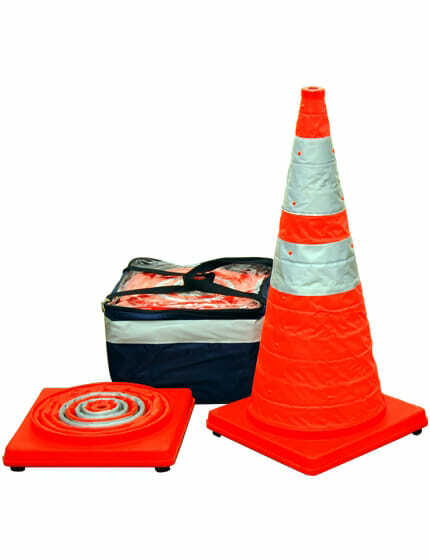 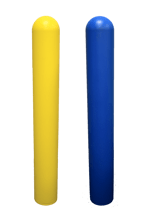 The problem with delineators, traffic cones, and barrels is that they have an insufficient function; they can only alert people, but not capable of giving directions. 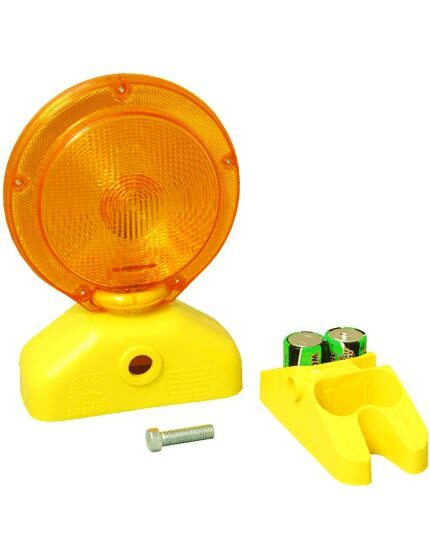 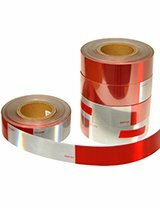 However, if used together with a clip-on traffic sign, you'll have equipment that could give fast and simple instructions right away. 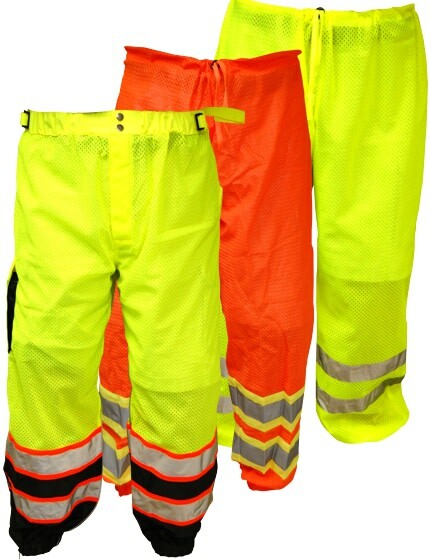 This makes it perfect for work areas, or construction sites. 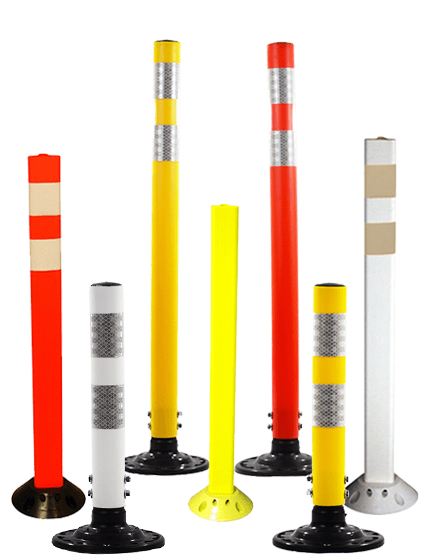 Our clip-on safety signs are compatible with almost all kinds of traffic cones and delineators, allowing you to give directions in a fast and easy manner. 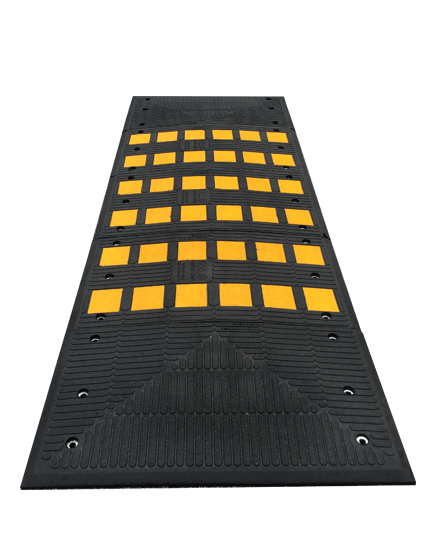 For that reason, it's highly preferred for work areas where instructions are necessary to ensure an effective traffic flow. 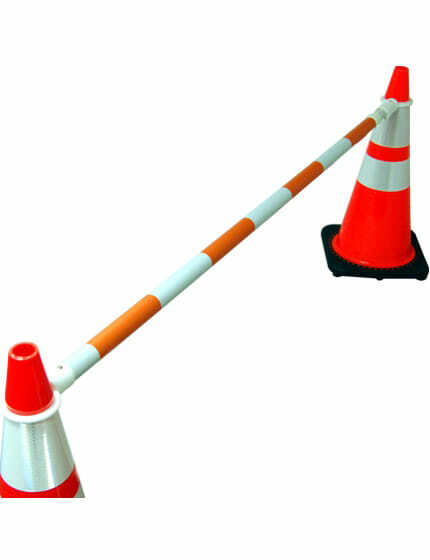 Installation is pretty straightforward, and it features a grip that locks the sign in place. 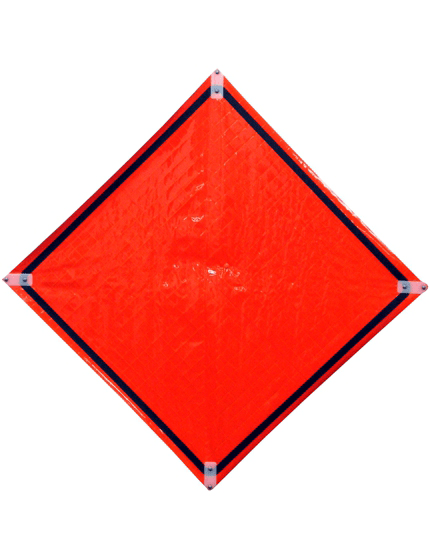 The sign is made using durable ABS plastic, and you can choose between a reflective and non-reflective lettering. 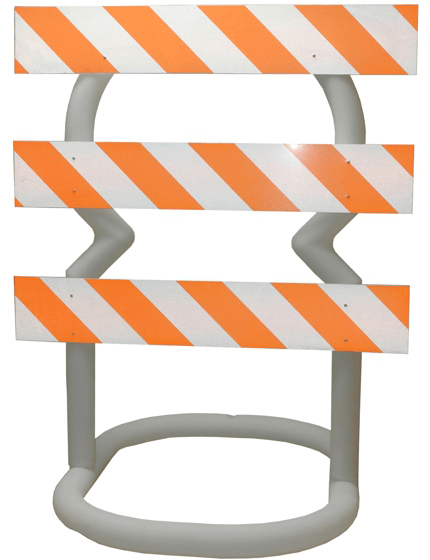 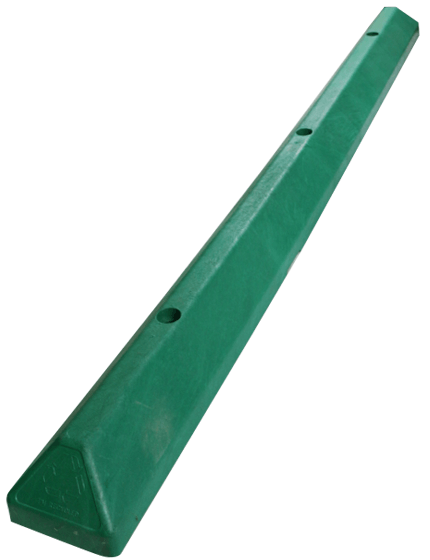 This plastic clip-on sign allows you to deliver your message where it's needed-- as long as there's a traffic cone or delineator available, you can instantly create a makeshift sign stand. 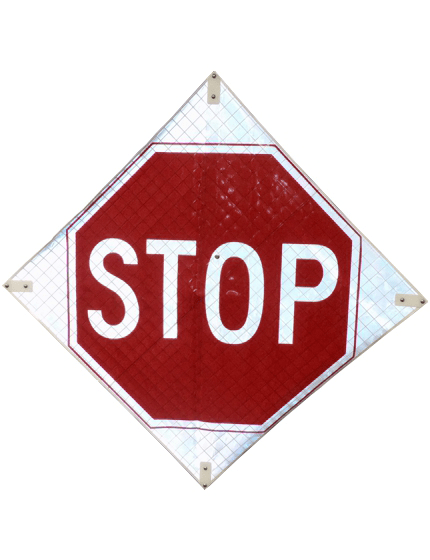 These clip-on signs are available in different symbols, messages, and signs that would alert and direct traffic efficiently. 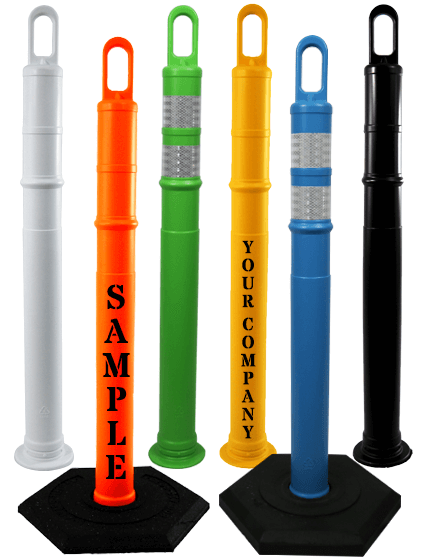 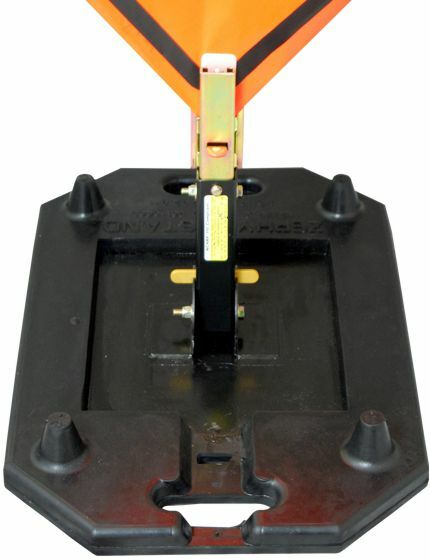 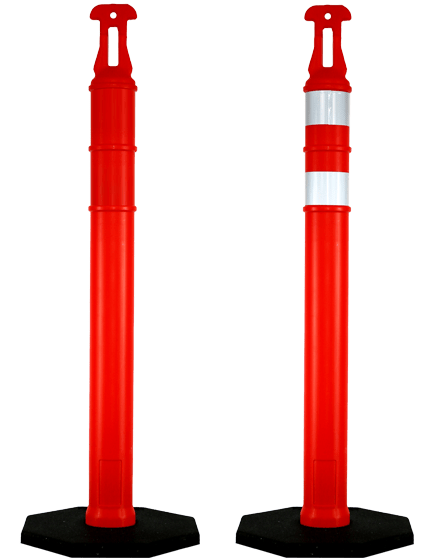 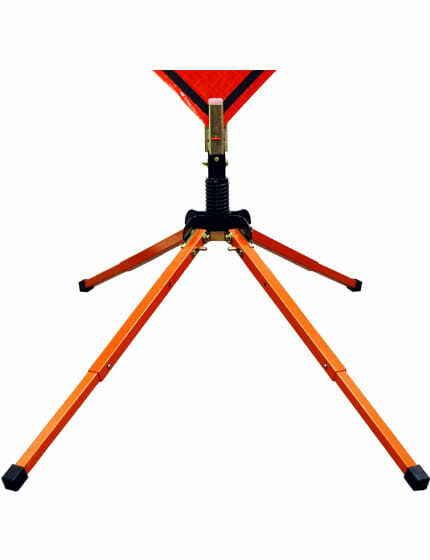 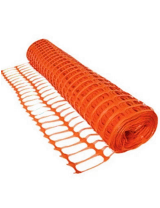 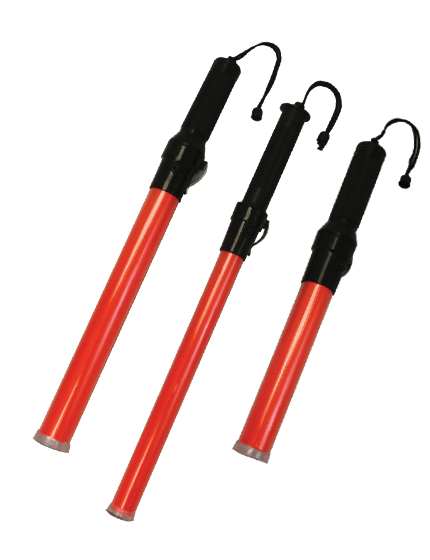 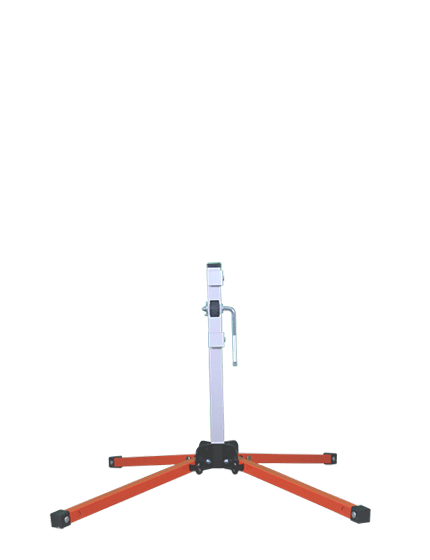 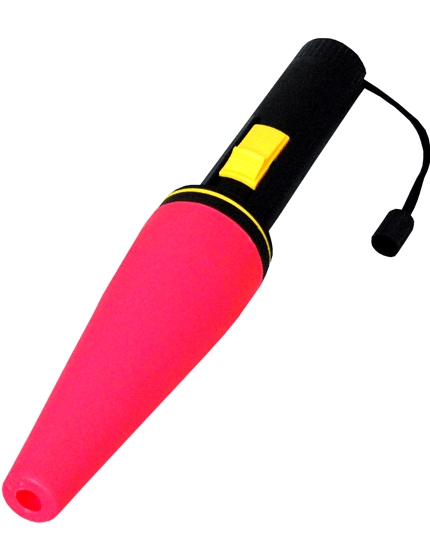 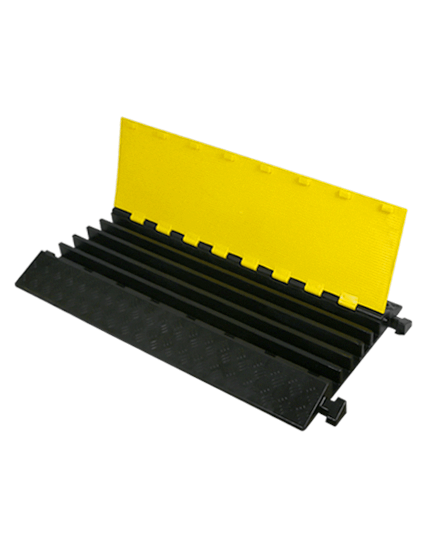 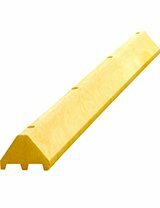 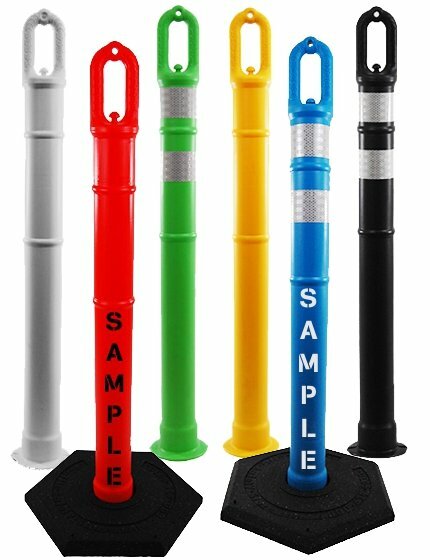 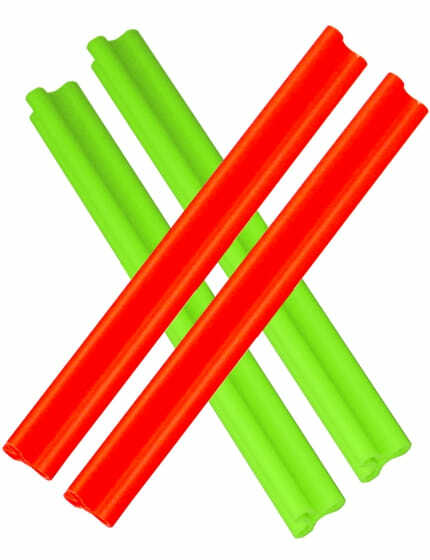 Use it in worksites, construction or hazard areas, and much more. 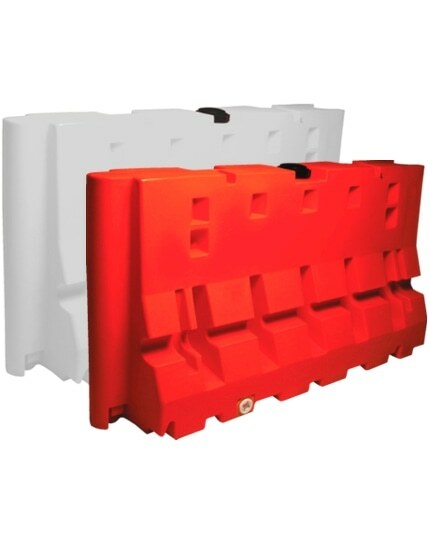 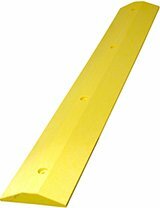 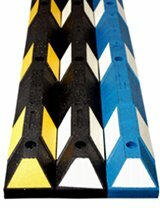 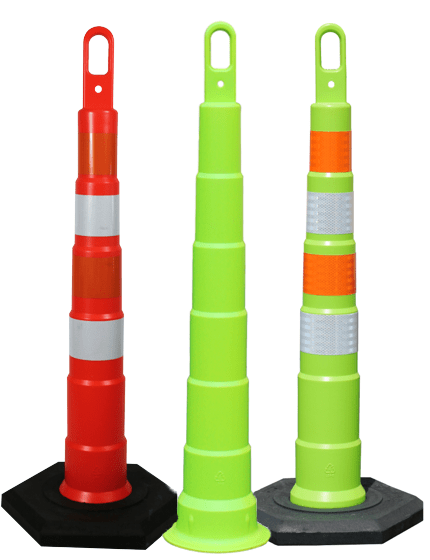 With so many industrial and commercial applications for clip-on signs for traffic cones, it can be difficult to understand the type of clip-on signs for traffic cones you need for your project. 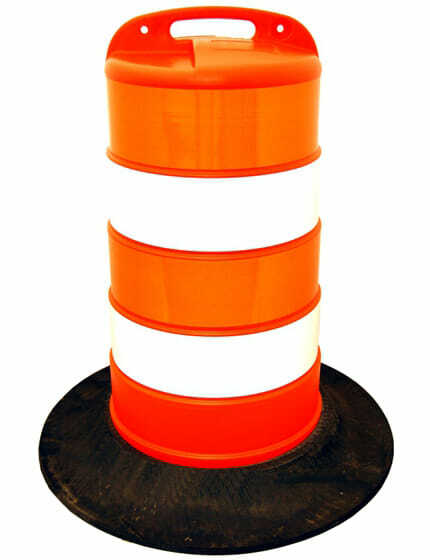 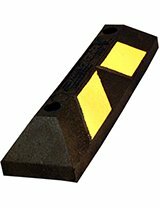 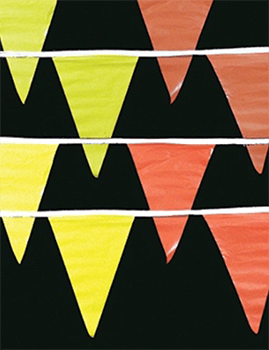 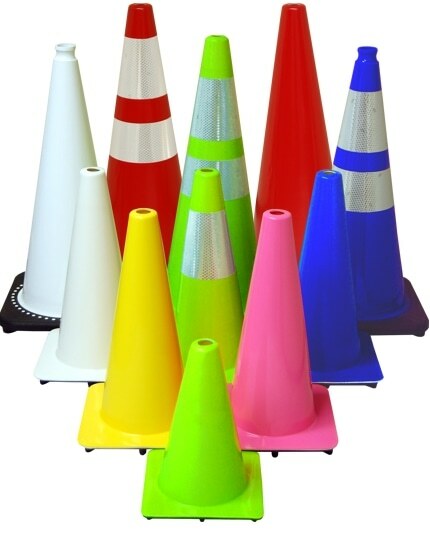 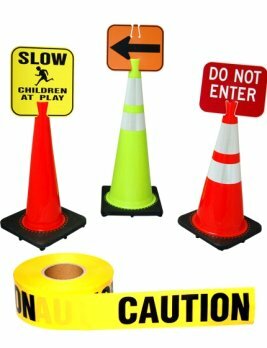 The Traffic Safety Store has years of experience helping customers just like you choose the perfect clip-on signs for traffic cones for any project or application. 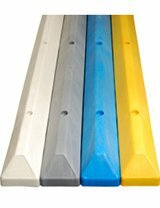 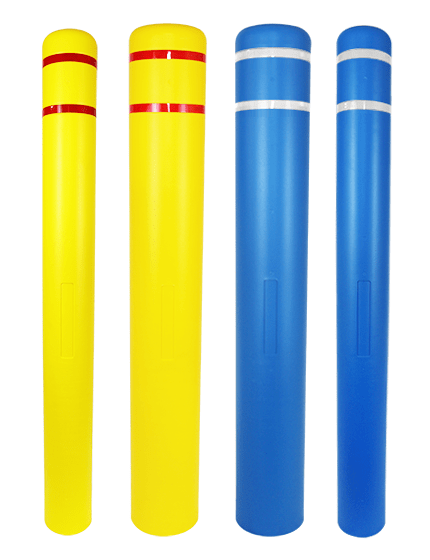 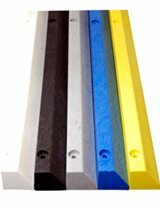 Five Heights; 6", 12", 18", 28" & 36"